NEED TECHNICAL EXPERTISE? LOOKING FOR THE RIGHT ANSWERS? 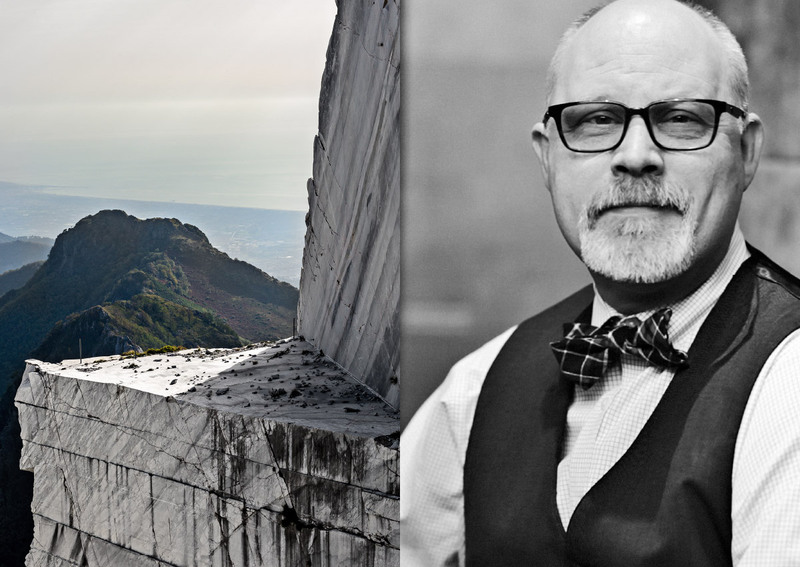 WITH OVER 25 YEARS OF TECHNICAL KNOW-HOW BEHIND HIM, STONE TILE’S RESIDENT SERVICE AND TECHNICAL EXPERT, BILL WRIGHT CAN ANSWER ALL YOUR SURFACES QUESTIONS. FROM MATERIALS FEATURES AND BENEFITS, APPLICATIONS AND INSTALLATION TECHNIQUES TO MAINTENANCE AND MORE, BILL IS A SOLUTIONS PROVIDER YOU CAN COUNT ON.